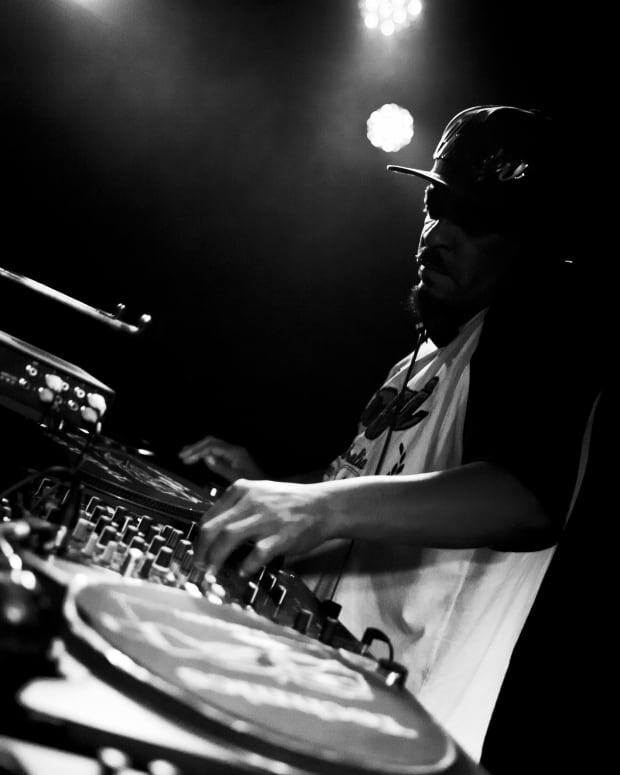 Chicago house classics are getting a re-release. 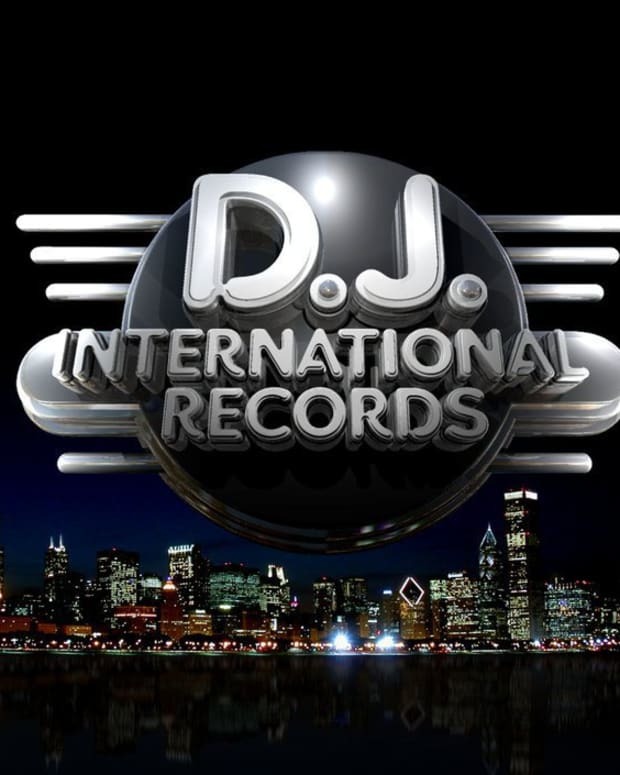 Legendary Chicago house label, D.J. 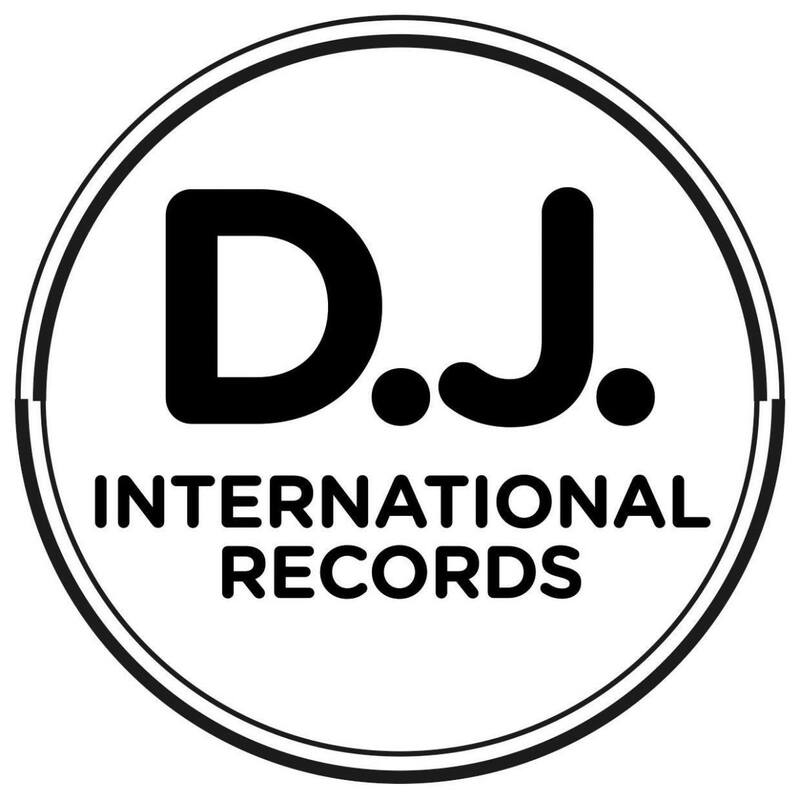 International has announced plans to re-master and reissue some of the best-known songs on its vast and esteemed catalog. 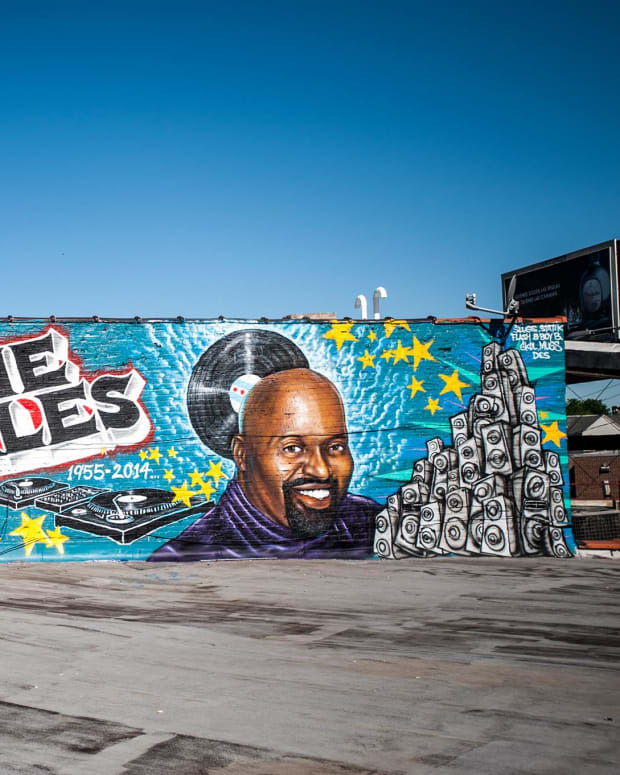 They include songs by Frankie Knuckles, Marshall Jefferson, Fast Eddie and more. The label, whose catalog is now owned by Universal Music, is aiming to re-master and reissue 130 songs for release. They will be releasing songs every Friday from now until the middle of December and then pick things up again in the new year. Other acts who will have songs released include Steve Hurley, Darryl Pandy and Farley Jackmaster Funk and Chip E. The label was originally founded in the 1980s and was located right across from Warehouse, the genesis of the house sound. Sign up here to get more information.